Ilocos has been an amazing surprise for me. I never could’ve guessed that I’d fell in love with the beauty of the region and its gorgeous natural landscapes and rich culture. Over the years, I’ve been snubbing Ilocos not because it’s not interesting, but rather because it’s way too far for us. We live in Cebu and our land travel mainly consists of 3-4 hours travel time (maximum) to get to other municipalities in the region. This includes trips to Moalboal, Dalaguete, Bantayan, Camotes and Talamban (which is not too far at all). My husband and I prefers convenient travels and we always thought that a trip to Ilocos will warrant too much effort for us. 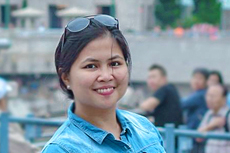 Needless to say, when our friends planned an Ilocos Tour, I couldn’t pass up a chance to see the region and immediately said yes (well of course, after my husband’s consent. LOL). 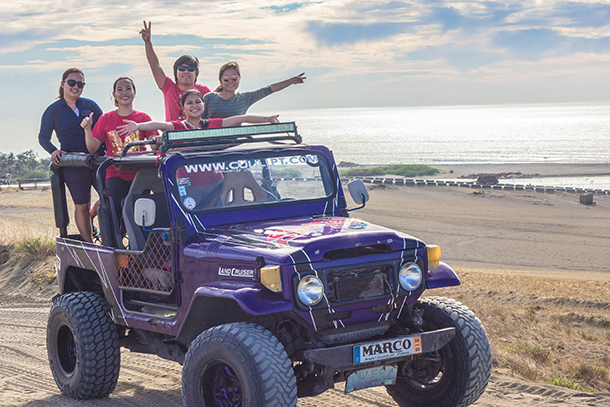 If you’ve been following along our Ilocos tour, you may have read about our trip to Ilocos Sur, our Paoay Sand Dunes adventure and our Ilocos Norte road trip. 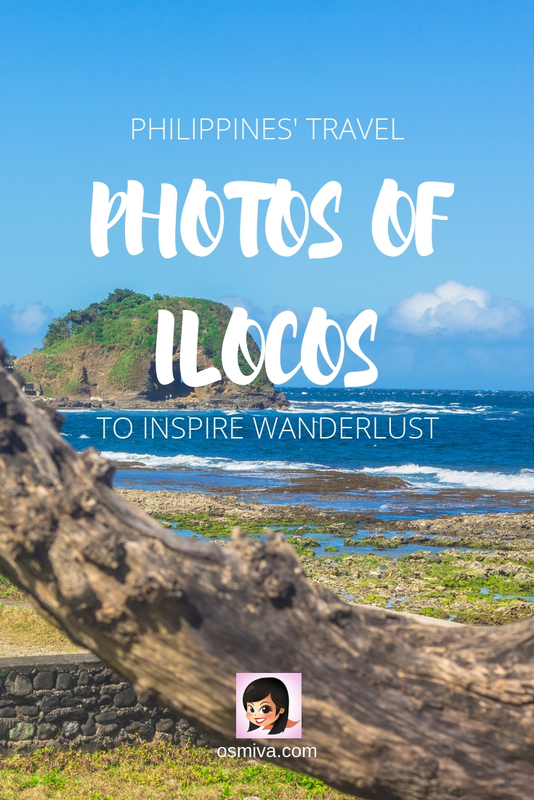 So before I dwell much into our itinerary, here’s a collection of our travel photos as we drove through (and experienced) Ilocos’ scenery and natural wonders! See for yourself why I fell in love and maybe you will too! 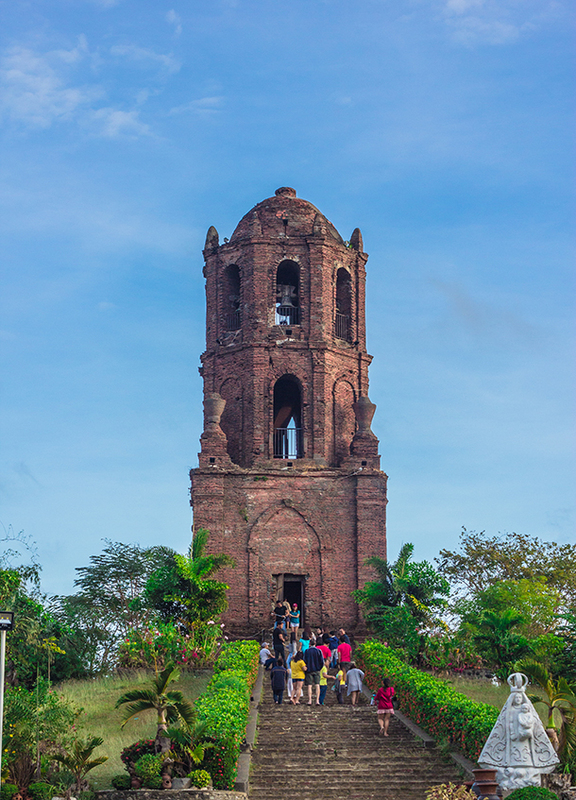 The Bantay Bell Tower in Bantay, Ilocos. The first stop that people usually go to on the road to the more known part in the region. Even early in the morning, local tourists are flocking towards it. Such a welcoming site for a Vigan Tour! 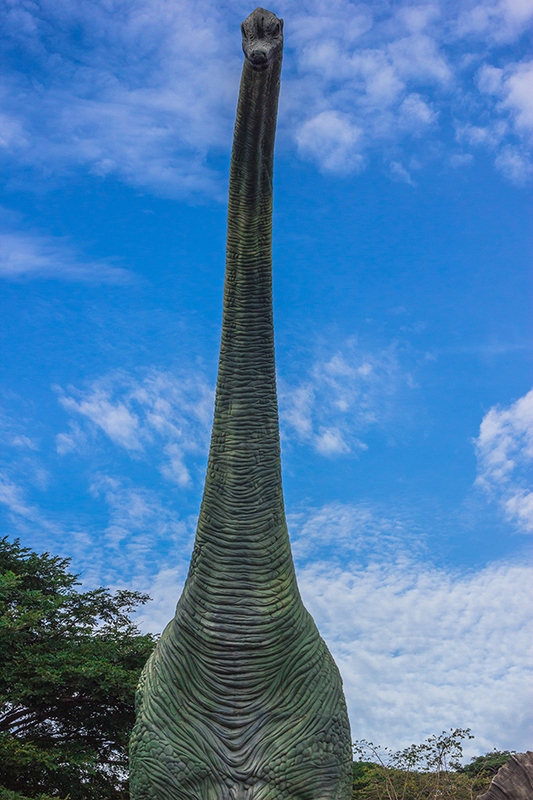 One of the prominent statues at the Baluarte Zoo. Very impressive indeed! Several of the pots at the Pagburnayan. 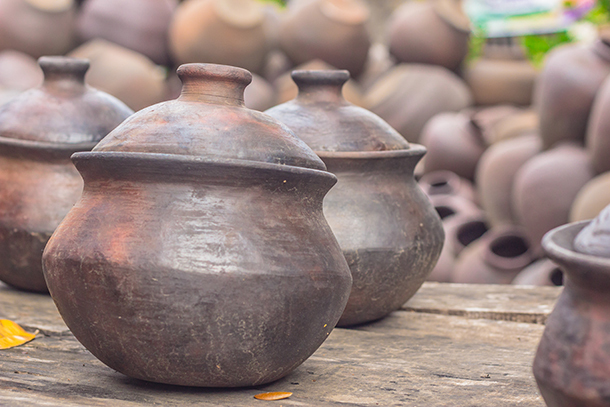 I believe these pots were on display to be sold. A Vigan Tour isn’t complete without a visit to the famous cobbled street at Calle Crisologo. This is a nice place to visit if you wish to see how Vigan looked like centuries ago. 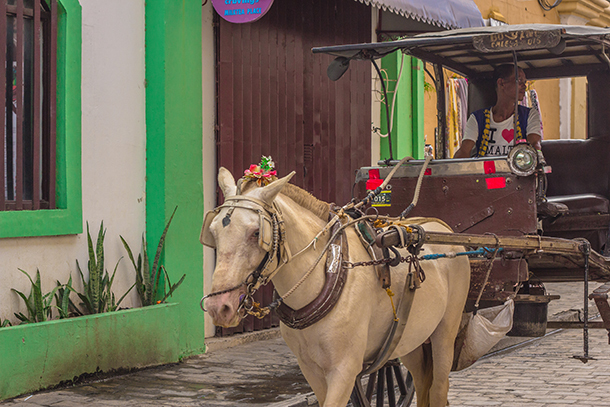 Horse-drawn carriage (locally called Kalesa) that will take you around Vigan for a fee. 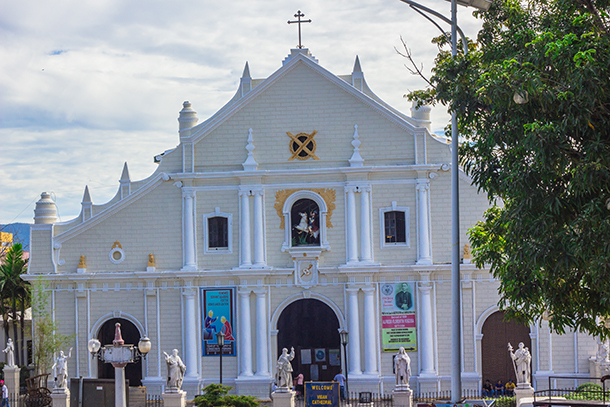 The Vigan Cathedral with its clean and inviting facade. 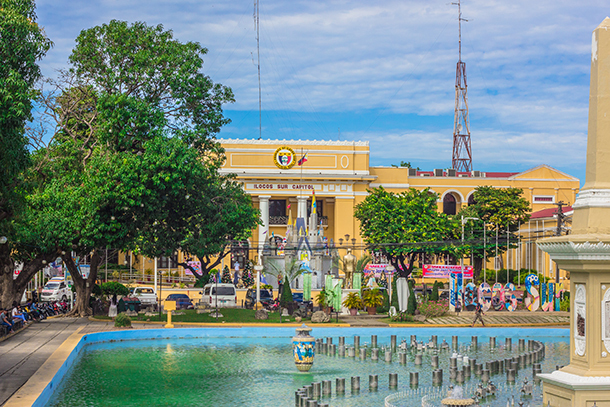 Vigan’s Plaza Salcedo with its fountain at day time. The plaza lights up at night, something that I’d love to see. One day! 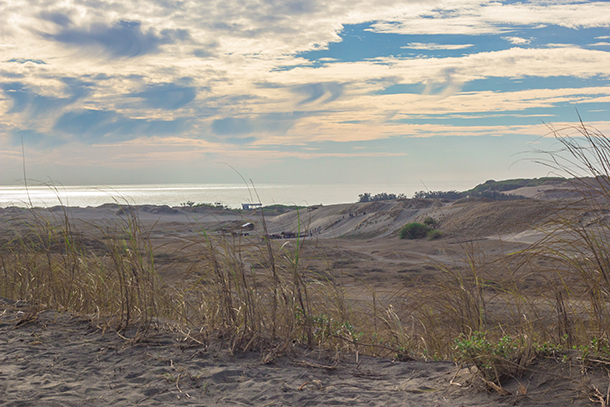 The view at the Paoay Sand Dunes where we had some exciting 4×4 Jeep Adventure and tried some sand boarding. 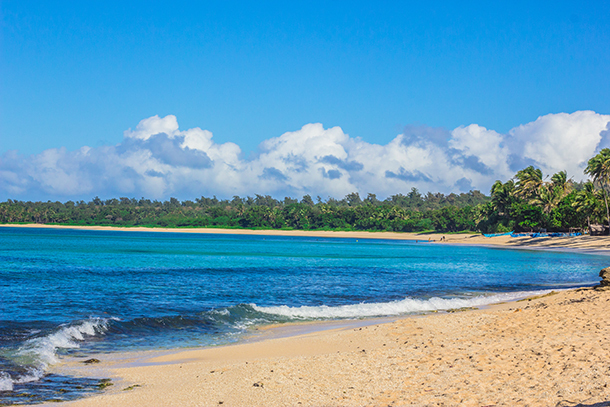 The inviting Saud Beach where we spent our morning. 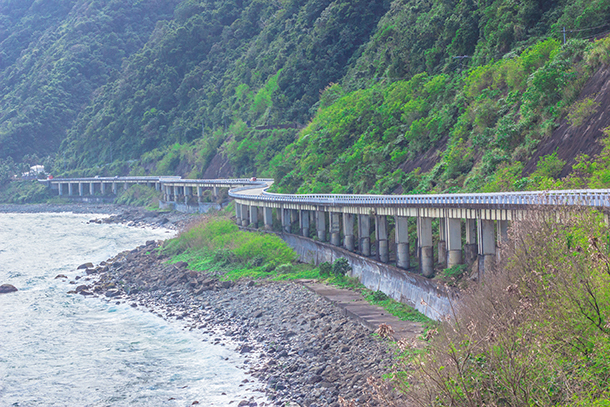 Patapat Viaduct in the morning. Good thing that the highway wasn’t really that busy and people can just take photos at the centre. Another area of the bridge that offers astonishing views! The rough waves near Bantay Abot Caves. 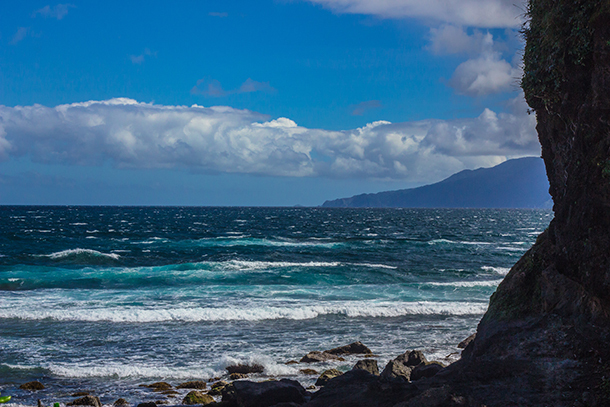 It was a pretty place if you want some dramatic shots with the waves and the rocks as your background. 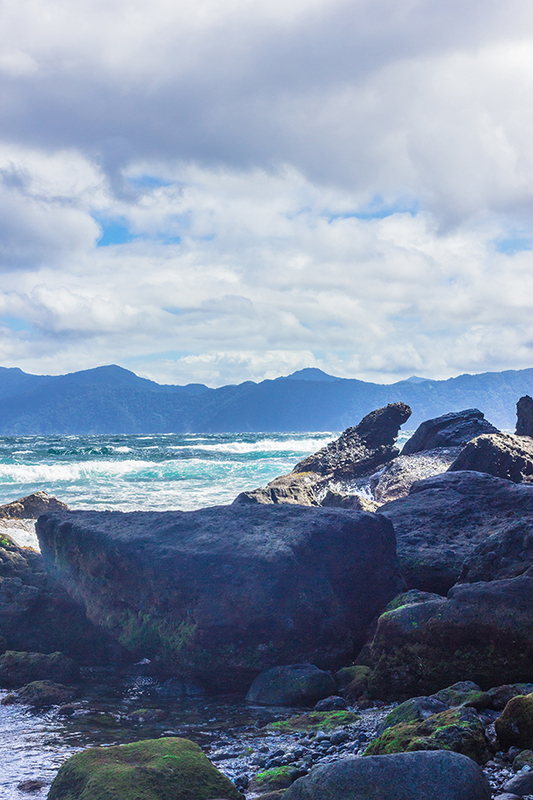 The sea near the Timmangtang Rock is not as rough as those near the Bantay Abot but still those waves don’t really look inviting. At least for me. Bantay Abot Cave can also be seen here. This area here is perfect for a photo op too! The beautiful blue lagoon as it welcomed us. Magnificent windmills at Bangui. That’s us moving towards it. LOL. 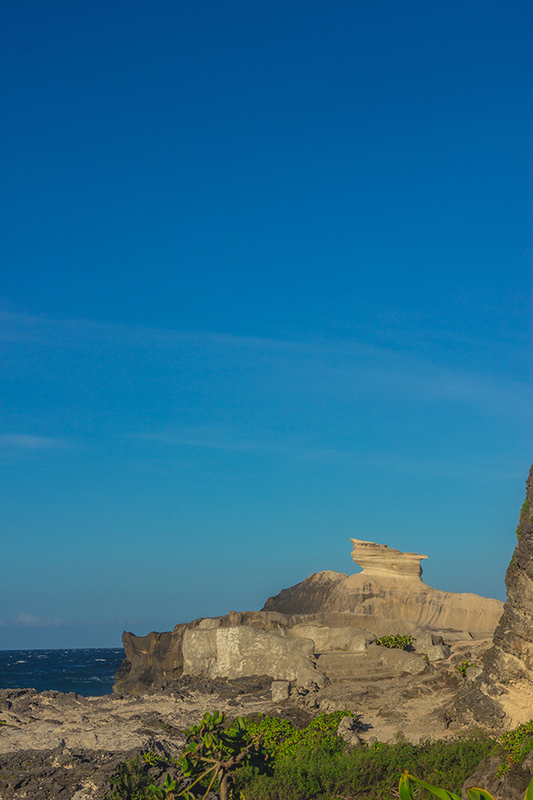 The Kapurpurawan Rock formation against the blue background of the sky! 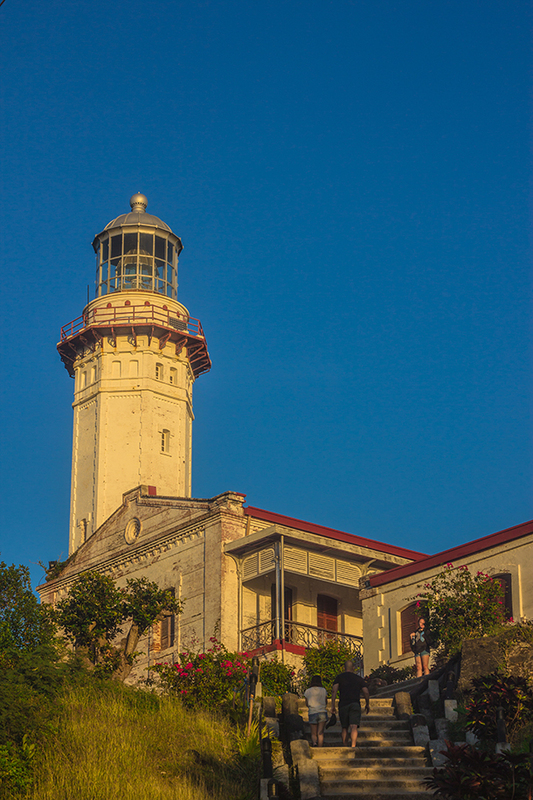 Cape Bojeador Lighthouse against the afternoon glow of the sunset. We managed to see the lighthouse at the golden hour! 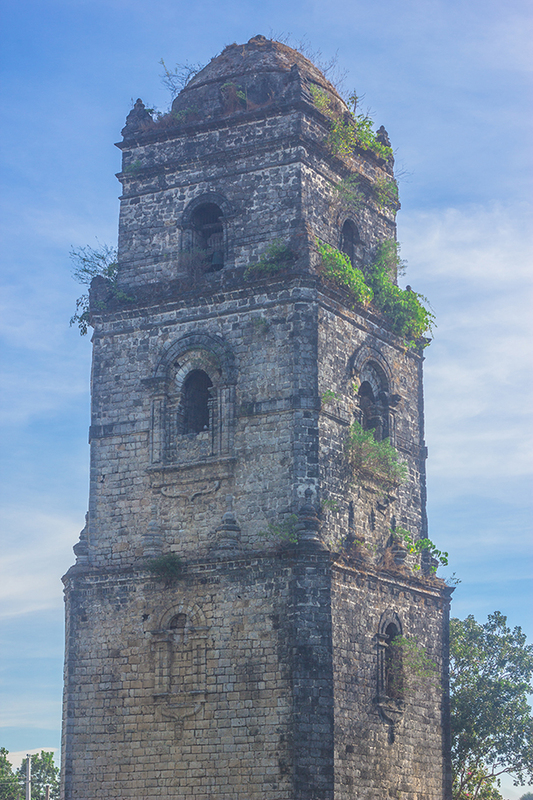 The bell tower of the Paoay Church is as classic and impressive as the main church itself. 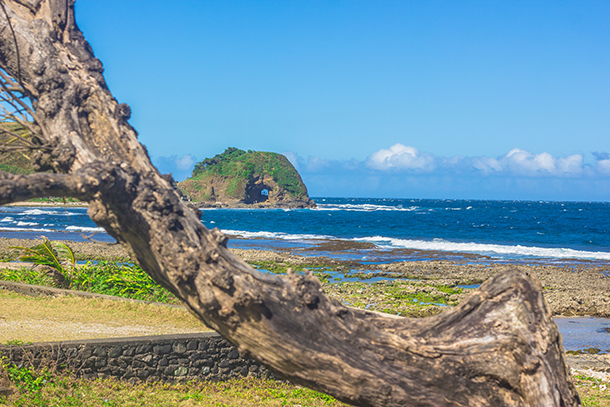 Rock formations that we saw as we headed back to Manila after the trip! We did not get a chance to explore this further as we were kind of in a hurry to catch our flight home. Need more convincing? 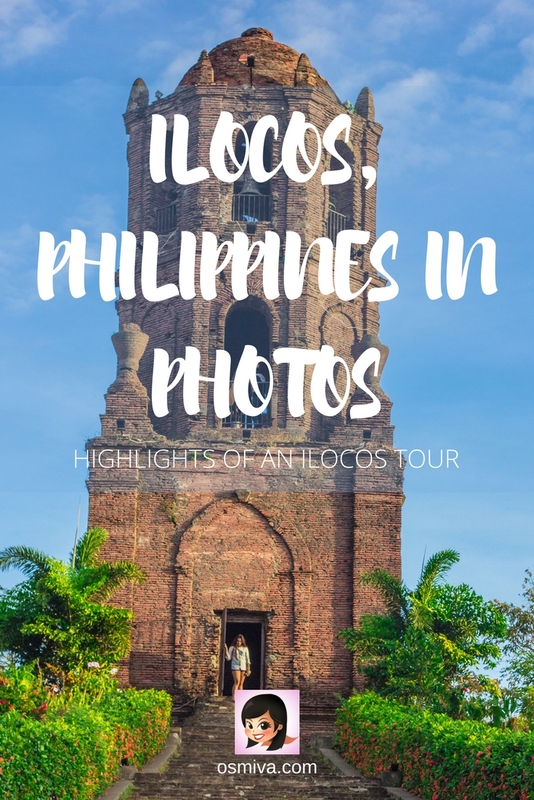 Perhaps our videos of our Ilocos Tour will entice you! Here’s our Vigan Tour video! 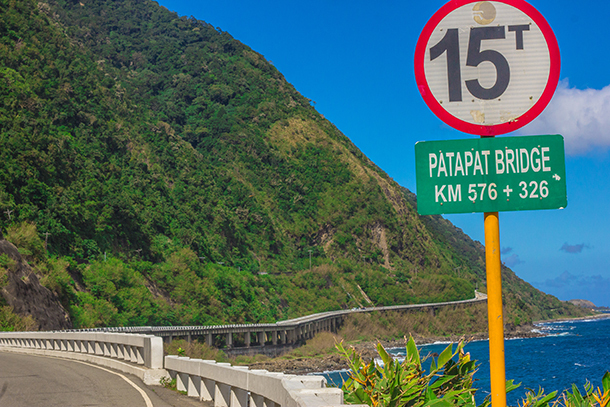 And check out our Ilocos Norte Road Trip Highlights! 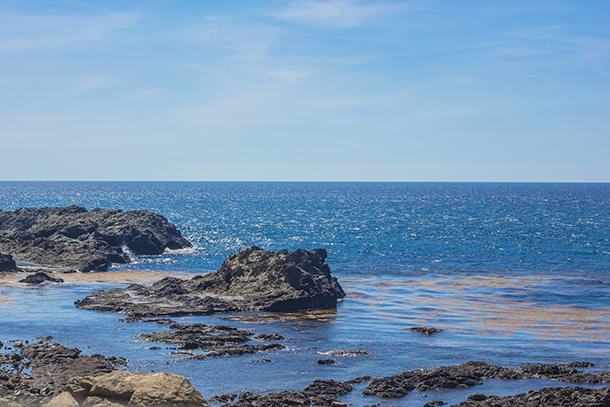 There are indeed a lot of gorgeous sights to see in Ilocos! 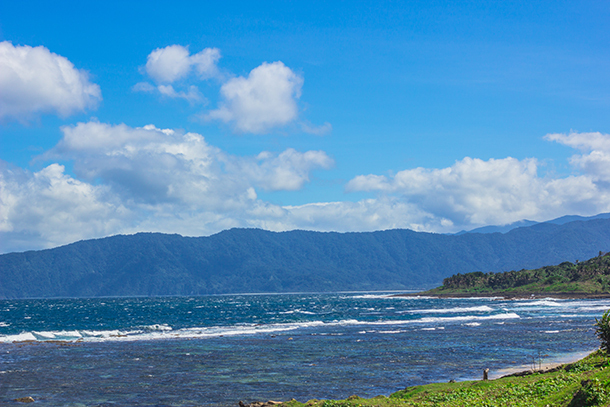 The beautiful scenery that we got a chance to pass by and get a closer look have indeed convinced me that Ilocos is a wonderful region to see in the Philippines. 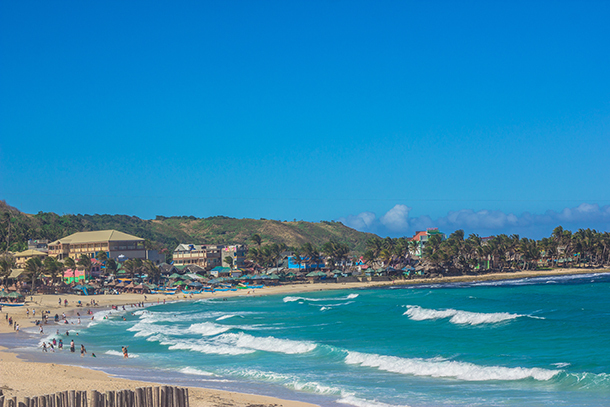 People are mostly drawn to the beautiful beaches in Boracay, Coron, Moalboal and other popular islands in the Philippines. 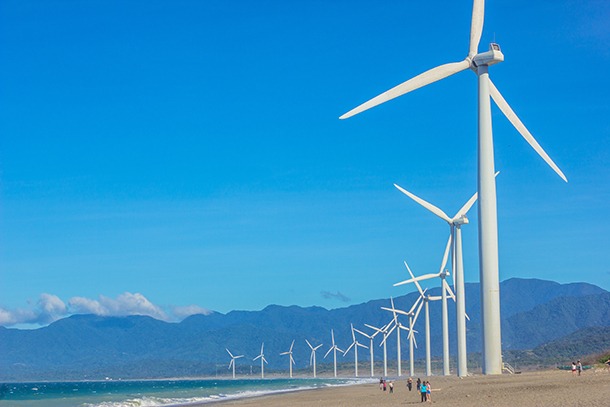 But in Ilocos, there are amazing beaches, natural landscapes and historical sights that will surely draw you in. Your photos are so wonderful! Some of these landscape are out of this world beautiful! I felt in love with the Paoay Sand Dunes and Saud Beach! Would love to visit one day! Thank you Anna! You should visit! 🙂 Have a wonderful weekend too! We’d love to explore it someday, hopefully!